He was born in Aliabad village of Bilasuvar region on the 7th of February, 1988. 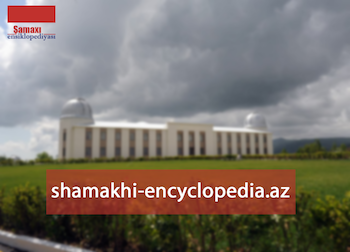 He entered Aliabad village school # 1 after M. Piriyev and finished it in 2005. He was called for Military Service the same year. Mubariz had his service within the Unit of Special Forces of the Military Unit # N within the Internal Troops. Ibrahimov was promoted to the rank of a sergeant while serving in the Army. And he was demobilized from the Army in 2007. He worked in different professions for 2 years and the decided to go back to the Army again in August, 2009. But this time it was his real job not a service and he started working as a Master Officer. Later, he was sent to Military Unit # N in Tartar region in April, 2010. Mubariz loved his Motherland more than anything in this life and hated the vicious enemy as much as he loved his country. The pain caused by the terror acts of the enemy, the invasion of our land and Khojali Massacre tormented his heart and soul. Finally, at the age of 22 (1988 – 2010), he decided to start the operation that he had planned. Thus, h started moving towards the enemy posts approximately at 23: 30pm on the 19th of June, 2010. He passed through the neutral territory which was mined by himself and destroyed a lot of the enemy manpoüer from the first attack. Mubariz used the repellent enemy’s weapons and ammunitions against themselves. He stood against the enemy army for 5 hours only by himself and fought bravely. After trespassing the enemy territory and fighting for 6 hours already, he destroyed more than 140 enemy soldiers and officers. Though he did have a chance to return, he decided to stay and fight till the end. He fought for Motherland, for us and for freedom unification of our country! The pass that he chose was important. It was necessary to show the enemy that we have not forgotten our lands and the ones who sacrificed their lives for the Motherland, we have not forgotten to fight and protect what is rightfully ours, and we still can and will fight for the country and our compatriots. Thus, he chose to die in order to show the enemy and the rest of the world what we ARE capable if someone decides to put their filthy hands on our country. After his battle only by himself against the whole army, there was 3 days of mourning in armenia. May God bless his soul and grant hiss a place in Paradise……..AMIN!!!!!!!!! He was buried in the 2nd Alley of Martyrs in Baki city. 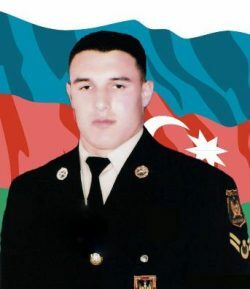 Ibrahimov Mubariz Aghakarim was posthumously awarded the title of the “National Hero of Azerbaijan” by the decree of the president of Azerbaijani republic on the 22nd of July, 2010. One of the schools in Bilasuvar region is named after the hero. 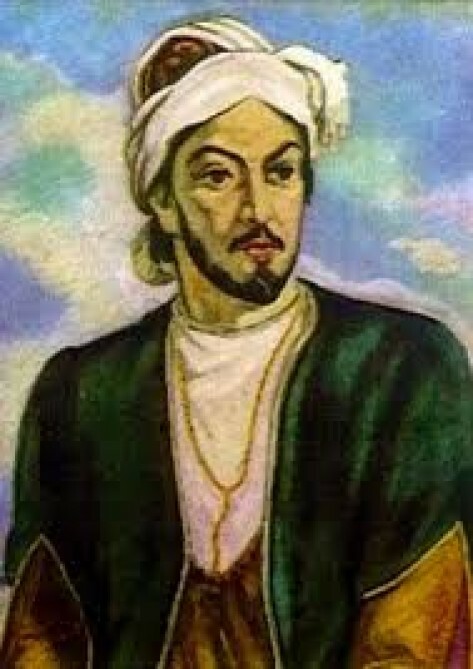 There is also a street named after Mubariz Ibrahimov in Billasuvar region. There is a memorial museum in the school where he once studied. One of Tanker floating on the waters of the world is named after the hero as well.